Located in the heart of Dunsborough. Little Brother is a bar inspired by the local community, providing a range of handcrafted locally produced beers and a menu designed for a relaxing social experience. One of Dunsborough’s most iconic venues, the old Wine Bar has undergone an extensive renovation – we are now across two levels, our deck enjoys views over the town and onto the bustling Hannay Lane. Share a beer or cocktail on the deck with mates enjoying the daily south-west sunsets. We have a mixture of bar tables, lounge and café seating suitable for couples, groups and families. Check out our social pages for weekly specials and upcoming events, we love showcasing live music talent. 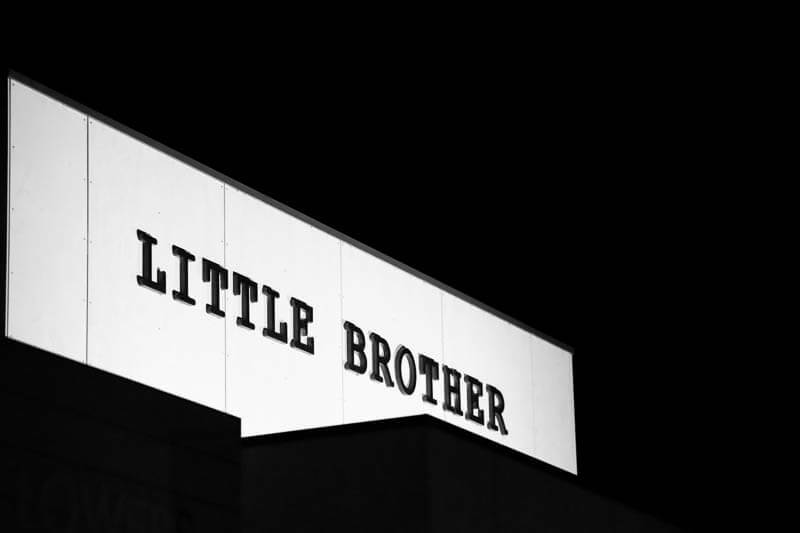 Little Brother is currently closed whilst we transition to our new owners.